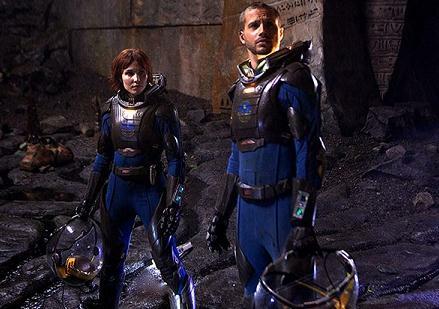 Some new scenes from the science fiction movie Prometheus, via the US television advert. Go Ridley Scott. I think you should get extra points for each von Däniken Chariots of the Gods reference you can spot when watching this film.